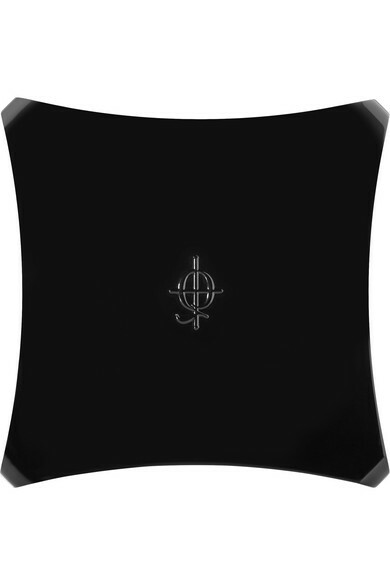 - 4 x 1.4g/ 0.05oz. 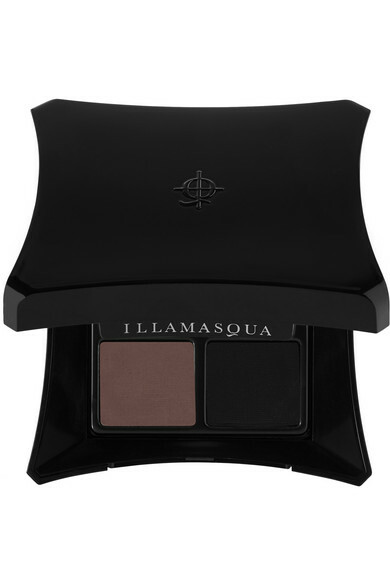 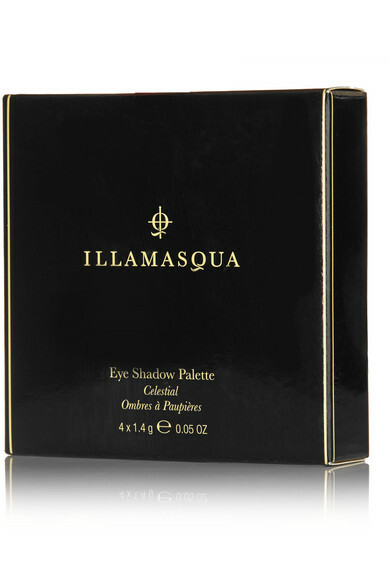 The neutral-hued powders in Illamasqua's eyeshadow palette can be used to sculpt and highlight the contours of your face and body, as well as create a flawless smoky eye. 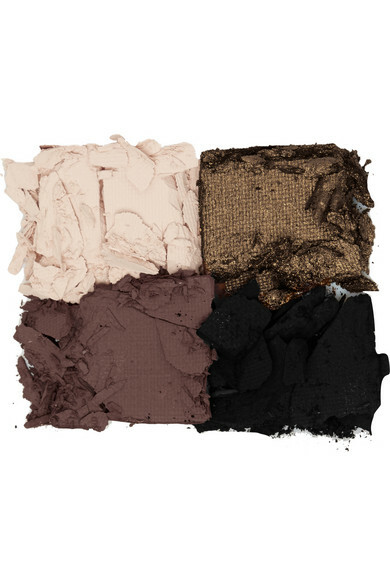 From shimmering antique-gold to rich chocolate-brown, each shade is packed with pigment and works just as well on its own as it does blended.